Today is the day that I stomp my feather high heel slipper on the floor and say enough is enough! No more I’m lonely blogs! No more dragging my poor Happy Princess 26 year old daughter and holding her hostage to save “mommy” and watch the Voice with me cause I don’t want to stare at the walls by myself at night anymore! No more running home straight from work and going straight into bed and pulling the blankets under my nose and going to bed by 5:15 cause I don’t want to face the boogey man that is lurking under my bed! Hell if the boogey man wants to get in bed with me and say sweet nothings with me, then by all means jump on in boogey man! If you are a fine specimen of a man, I am waiting for you…But most of all, NO MORE TEARS IN MY PILLOWS! Today marks a new direction in my life and it is my goal that I will stand behind! I am stamping it in gold! Catalina is growing up! My gym membership starts tomorrow and I will be able to go every night after work and start sweating those darn breakfast macho burritos! I just finished my writing class, and Yeah! I got a B+, I was hoping for an A, but hey I will take a B…budget won’t allow me to continue with my schooling which is sad but I have to set my eyes on my divorce. In a nutshell, I am realizing I am wallowing! I need to get myself out of the muck and start moving forward again. I am in a very happy place right now but that is because I had a very social weekend with my Vegas friend and my daughter was home with me last night. All that was good, now it is time for me to make my own social time, and make my own alone time and be ok with it. 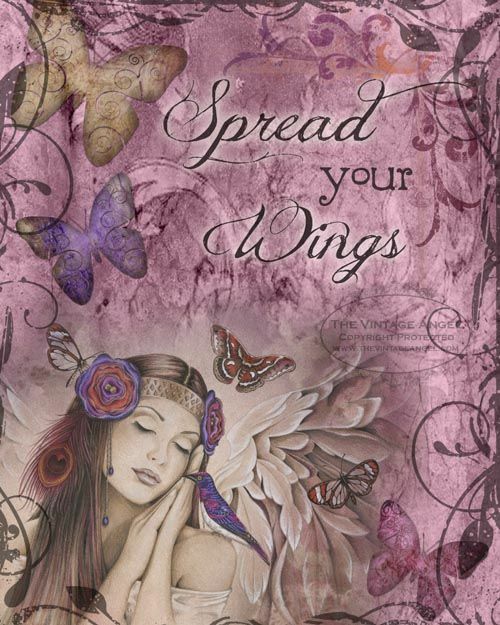 I am so gungo ho about allowing my daughter to spread her wings and letting her fly, what about her mama…time to let mama spread her wings and fly too…. I would cry!!! I will promise to do a blog and post myself in my sponge bob jammies though and put two pigtails!!! Previous Previous post: LONELINESS AND EMPTY NEST SYNDROME!!! Next Next post: TALKING TO MY EX….